Georgia contains the largest area of forest cover of any state in the South, with forests making up 67 percent of land cover or 24.8 million acres, according to a 2011 Forest Inventory Analysis released by the USDA Forest Service Southern Research Station. 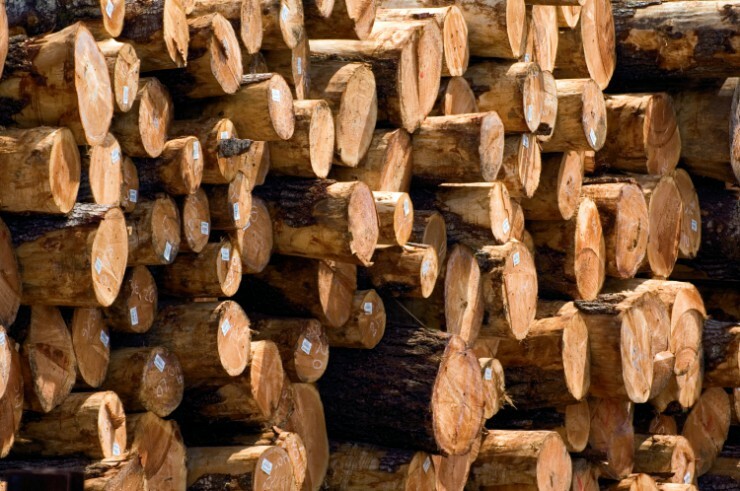 While this land area remains stable, timber inventory has increased. Of these 24.8 million acres, 98 percent or 24.4 million acres are available for commercial use – more than any other state in the nation. The remaining 2 percent of forest area is in forest reserves where harvest is prohibited. Most of commercial timberland is privately owned, placing Georgia in the position of having the most privately owned timberland in the nation. The forest industry provides an average of $448 million in state tax revenues each year, and a recent University of Georgia study of essential ecosystem services provided by forests – including clean water, carbon storage, wildlife habitat and aesthetics – are worth an estimated $37 billion annually. This is in addition to the value of timber, forest products and recreation. More than 108,000 Georgians work in forestry-related jobs. Outside of the traditional forest industries such as lumber, pulp and paper, Georgia forests are capable of providing a variety of additional opportunities for the state. One of the most profound opportunities lies with the emerging bioenergy industry, of which Georgia is considered a leader. Forbes magazine ranked Georgia third in the nation for potential biomass energy as measured by the amount of biomass available in the state. 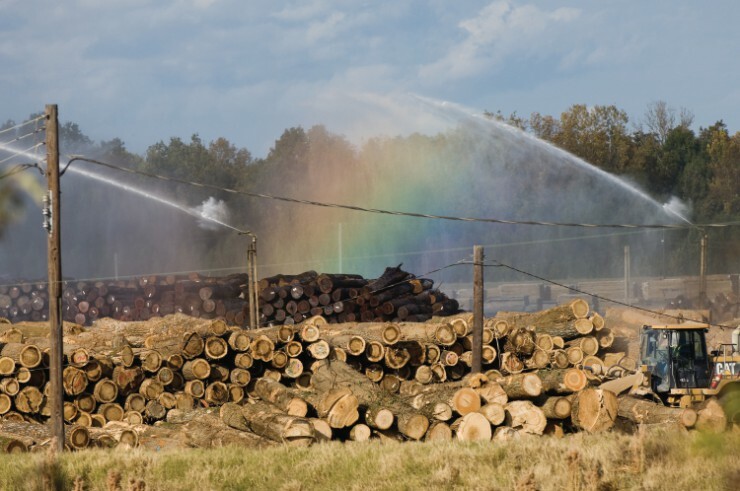 Bioenergy projects in Georgia have the potential to add thousands of additional jobs within the new facilities and forestry operations to support them. The marketing of Georgia’s traditional forest products and developing new bioenergy products will increase the value of forests and encourage reforestation and good management practices.